The Asian Le Mans Series, in partnership with Porsche Carrera Cup Asia have united to create the Asian Le Mans Series Porsche Endurance Trophy. The Trophy will be contested by Porsche Carrera Cup Asia teams and drivers racing in the Agile 4 Hours of Shanghai. The final round of the Porsche Carrera Cup Asia will be in Shanghai just one week prior to the opening round of the Asian Le Mans Series that will also be held in Shanghai. With the tight turn around between races, Porsche has worked closely with the Asian Le Mans Series to ensure those that want to are able to race in both. The new Endurance Trophy offers the Asian Carrera Cup teams the opportunity to compete in an ACO endurance race, with the same Porsche that they have campaigned all season and enjoy their own Porsche dedicated Podium. This is something they cannot experience ordinarily. In an extension of the new partnership between the Asian Le Mans Series and Porsche China, the Agile 4 Hours of Shanghai will feature a Porsche 911 and a Panamera Sport Turismo as the official safety cars. “Porsche has a long history with the ACO, and we are really pleasedto extend the relationship into this region. We are excited to be able to offer Porsche Carrera Cup Asia teams and drivers the opportunity to race in anendurance race against the strong Asian Le Mans Series field, on their home region. 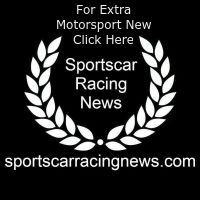 To date, four teams have taken up the invitation including the team run by a two time 24 Hours of Le Mans winner, Earl Bamber. Behind the wheel will be a familiar face, Graeme Dowsett who won the GT Cup class in the Asian Le Mans Sprint Cup in 2017 and raced in the final round of the 2017/18 Asian Le Mans Series. Graeme will be joined by Jeffrey Chiang. 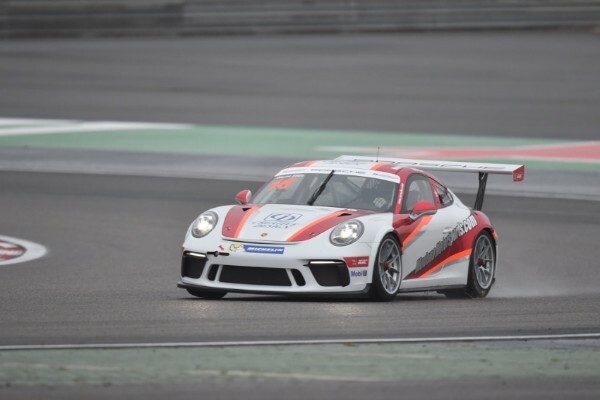 Daniel Lu, the 2018 Porsche China Junior, will also take part, racing for EKS Motorsports. Daniel was just 16 when he was awarded the title of Porsche China Junior after beating over 300 applicants to be awarded the title. His prize was a full season in the Porsche Carrera Cup Asia. Going into the final round he is sitting comfortably in the top ten in the Championship. Daniel will be joined by Li Jai Qi and current Pro-Am leader Bao Jinlong. The cars will also run as a part of the GT Cup Class within the Agile 4 Hours of Shanghaiand will have their own podium presentation at the end of the race.